With no sign of ceasing, Ministry of Sound returns the legendry series for its 7th consecutive year. 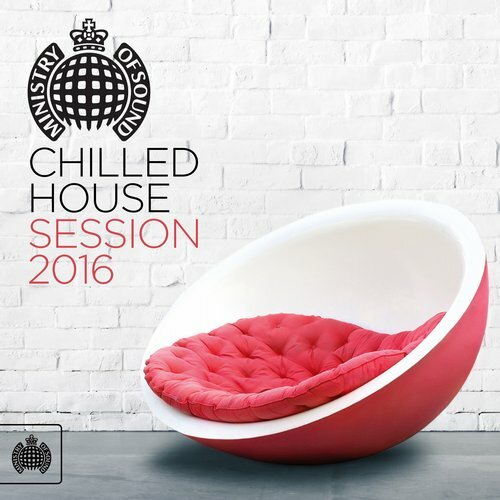 Chilled House Session 2016 is released on the 12th February, with a tracklist set to out-do its last. Forward-thinking laidback club anthems has seen a mass rise in popularity with the summer 2015 emergence of Tropical House, and with that, listeners are yearning to fill their ears with something as suitably on-point from winter through to spring.